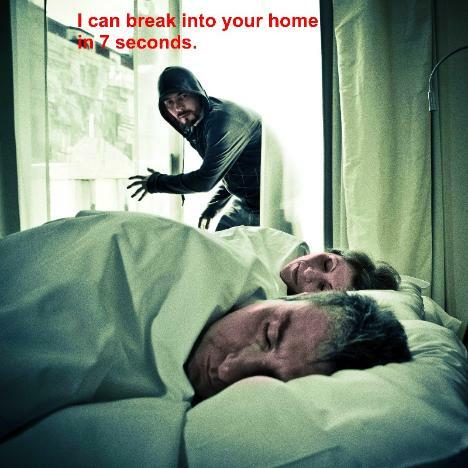 In 2007, home burglaries jumped 26% in one local city. The average loss was over $6,000. cut backs of police and detectives, the problem could get worse. Safe is how you should feel inside your home ! Double Security Door unit . just like the glass door. Built strong but easy to use. evening air and feel safe. has an oversize hook lock. Built strong yet easy one finger opening. to our Sliding Security Doors. Use our link Nx Stage Security logo. 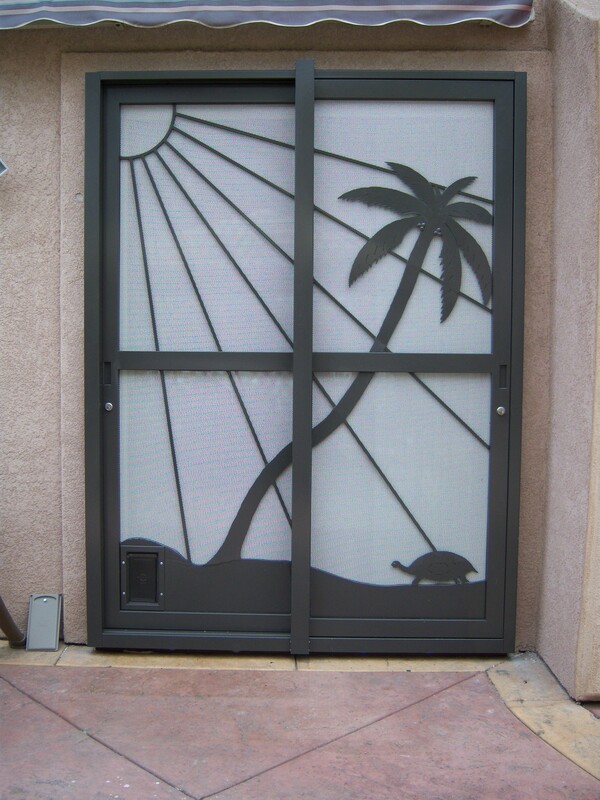 how do you secure your sliding patio door ? Now do you feel secure with that ? Our work is copyright protected. How safe is your patio door ? Would it keep him out ? Our Sliding Security Door ( Pat. Pending ) is built to protect your loved ones. 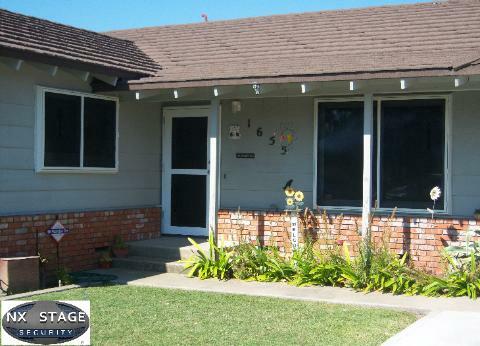 We have designed it to bring peace of mind back home. 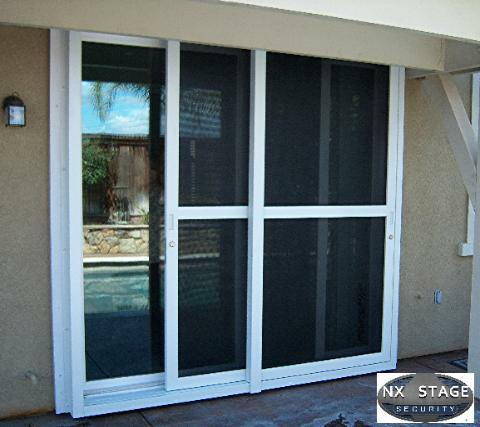 Our Sliding Security Door is made of strong steel with quality built in by hand.